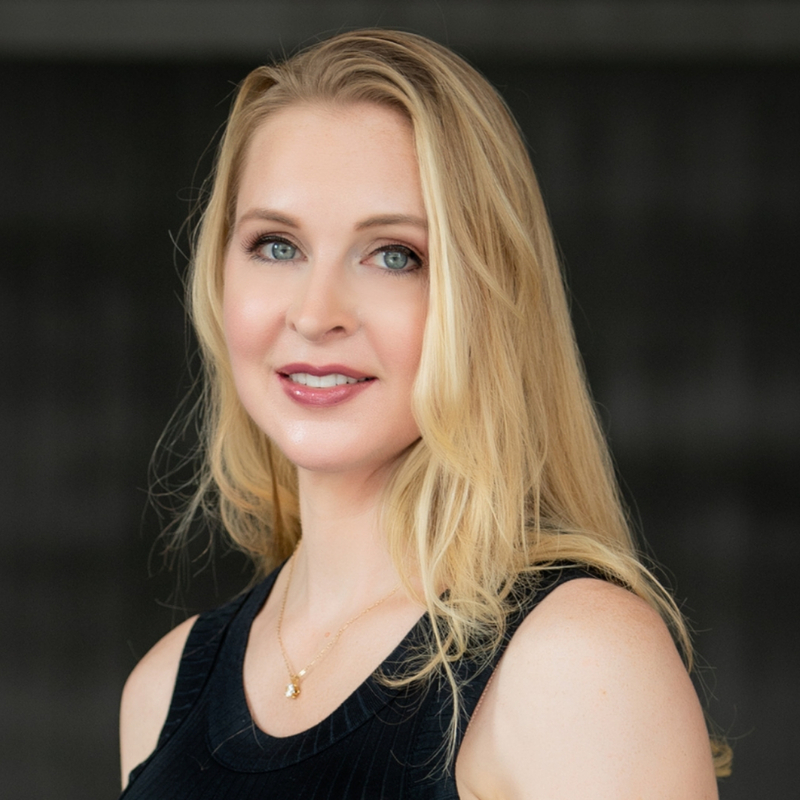 Jennifer is the Managing Partner of ATO Ventures, and early stage venture capital firm based in Puerto Rico that funds technology startups globally. Prior to ATO Ventures, Jennifer had been investing as an Limited Partner (LP), Venture Partner, Angel and Venture Capitalist (VC) for over 20 years. Not one to shy away from calculated risk, she began investing in the capital markets at age 19, while an undergrad at UC Berkeley and Oxford University, to help pay for school. Graduating early, Jennifer was able to take the extra year of tuition, along with her stock market gains, to become an LP in a Venture Capital fund at age 23. Several years later, Jennifer become a Venture Partner with Outsell, and, most recently, an active startup Advisor and Angel Investor. It was her experience as an entrepreneur, however, that led Jennifer to found ATO Ventures. As an entrepreneur Jennifer's first company was a lottery scratch-card called "The Jenny Game" that she made and sold to her fellow 8-year-old classmates, but she officially became a tax-paying citizen at age 10, buying, reselling and delivering newspapers. From carnivals in the front yard to cookie sales, and eventually a legit office job at 13, one might say that business acumen is in the fabric of Jennifer's being. After college, Jennifer was a testifying & consulting Commercial Damages Expert before returning to her passion - entrepreneurship! She founded her software company, WeMakeItSafer, shortly after business school, also completed at UC Berkeley. After launching in 2011, the company was acquired in 2016. Along the way, Jennifer also held two interim CEO roles and has been advising startups on identifying revenue models and the importance of validating markets before launch, drawing on skills she acquired while building WeMakeItSafer. Now Jennifer is using her expertise to help other investors achieve higher returns at lower risk through ATO Ventures. Jennifer began visiting Puerto Rico as an angel investor in 2016 and quickly fell in love with the island. She is now happy to call the Island home and is fully committed to supporting and growing the quickly emerging venture ecosystem in PR.